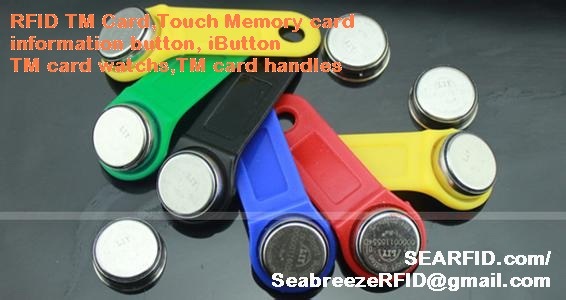 The TM card called iButton (information button), was the abbreviation of Touch memory, also some called iB card, was one metal shell seal smart card, was called in the world the most solid smart card. Product can make the handle shape and hand catenary shape, easy to use and carry. It is a kind of encapsulated in su304-0.3 stainless steel shell of smart card, strong and durable, corrosion resistant; Ultrasonic welding, waterproof performance Good. Within the semiconductor wafer with lithography 64bits ROM code, each product only, no repeat. Surface laser carving serial number, and the product Logo. 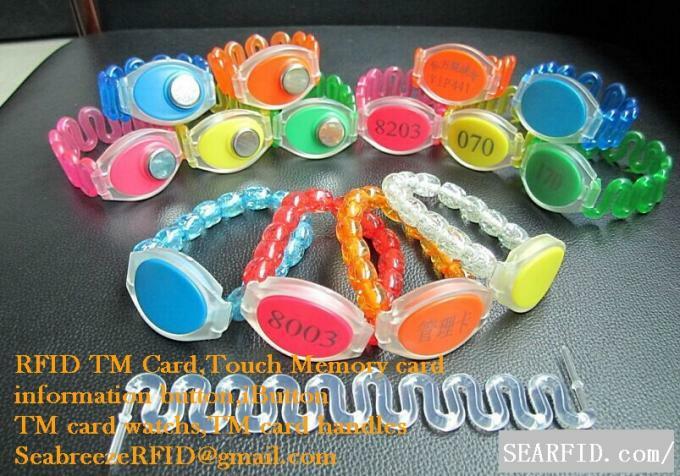 Support all single bus mechanism, which can realize multiple card to read. 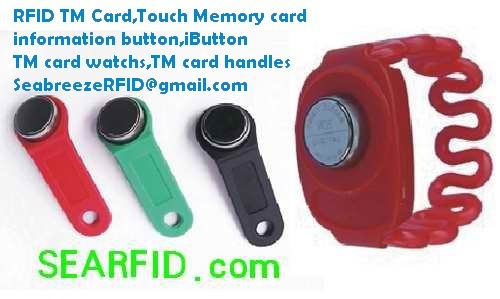 Password capacity of 280 trillion, door locks mutual opening rate of zero; It can be embedded in the PVC card, extremely easy to carry, durable; Touch operation, free of high-frequency electromagnetic interference. Cost efficient; TM card reader’s price is only 1/3 of IC card reader, 1/10 of the non-contact type IC card reader head; While they perform the same function, TM card reader device has the lowest cost among all. 100 times of service life comparing with contact type IC card reader head, 10 times comparing with that of non-contact IC card reader the head. Not necessary to replace the reader head. 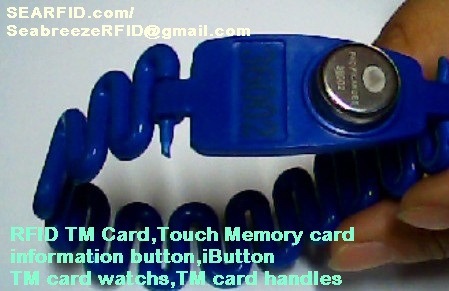 When opened the door, the electric control system verification TM card in 64bits password same with stored password. The same is to open the door, otherwise, do not open the door. Will issue an alert if a certain number of consecutive attempts numeric string. Intelligent apartment building, postal, railway, fire control, electricity, cable television, chemical industry, oil field and other inspection system, hotels, swimming pool, school dormitory meters and water meter, TM lock, TM Water meter, TM power meter, TM gas meter, biological recognition and tracking system, logistic system, identification system, electronic purse, etc.